The last few "Where is this?" postings have not produced any winners so I am trying once again to award a "fabulous" TDP t-shirt to the first person who identifies this location! 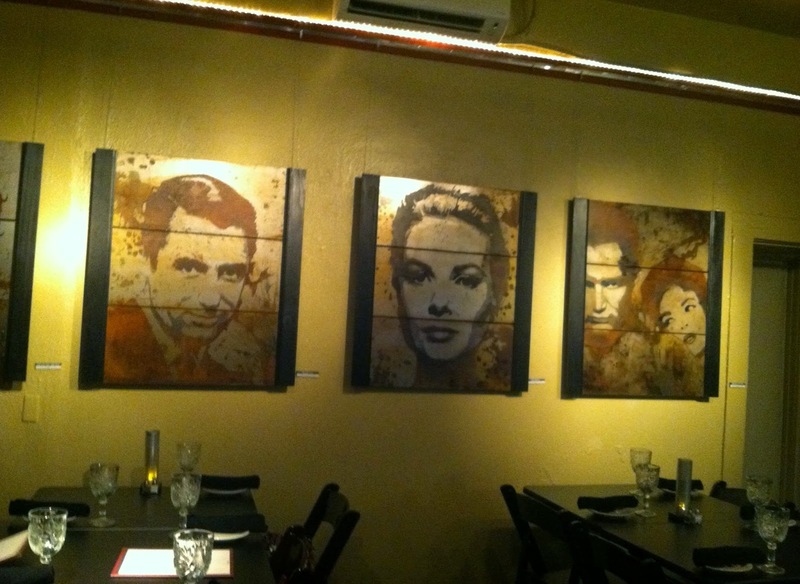 These acid-etched celebrity portraits grace the bigger dining room of this wonderful restaurant. Good luck! OK - so you can read the guesses and my comments. I've provided some geographic clues to where this restaurant is located. And I will also say that the restaurant is small and owned locally. Good luck! Is it one of the restaurants at La Encantada? Good guess but this restaurant is not that far north! 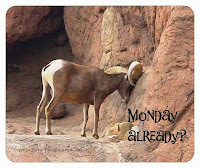 Bad Guess: Old Pueblo Grill? Good guess but this restaurant is further west! Is it on 4th Avenue? Good guess - this place does have a 4th Avenue vibe but no, it's not there. Venomous lizard with an attitude to match! Day #3 of "Where is this?" Another "Where is this?" contest! Tucson Dog Lovers are Everywhere! Wishing Every Mom a Wonderful Day! Tucson's Time Market - a treasure! More photos for "Where is this?"